Did March Madness Happen at Your Office? 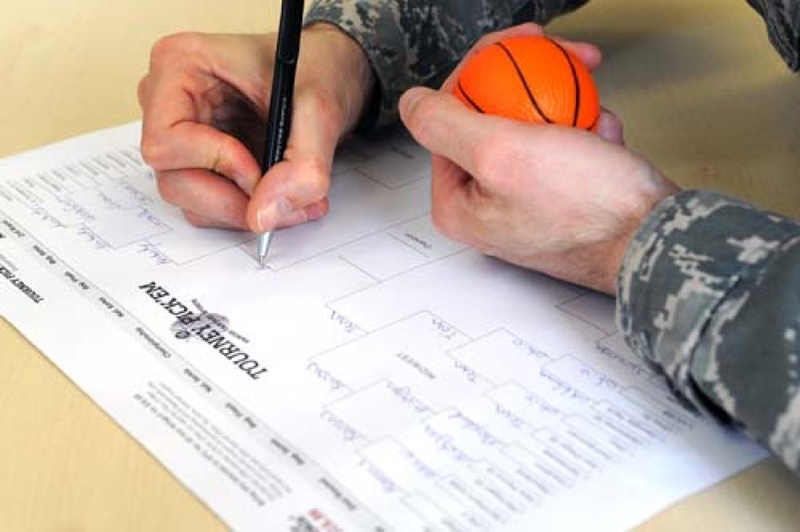 In light of the National Collegiate Athletic Association (NCAA) March Madness that just came to pass, basketball fans across the country got excited to find out who would win the tournament and who won the gambling pool at the office. The March Madness Tournament draws in billions of dollars each year, with last year’s raking in roughly $9 billion. Some of that money might be changing hands from your office employees who ran a pool of their own. If you’re wondering whether the office NCAA Tournament pool is just harmless fun or if it’s legal the answer to that question is: no. In most states, except for Nevada, betting on college sports is illegal. For the state of New Hampshire, wagering on games or sports is illegal, however, some states, like Vermont and Montana, may allow for limited legal betting such as having a winner-take-all format wherein the officiator of the pool receives no cut or profit from the pool. Check your state’s gambling laws to make sure you and your employees remain compliant with the laws. Although your office’s pool may be illegal, the chances of facing any prosecution for participating in a betting pool as an employer or as an employee are slim to none. Few employers, if any, have gotten in trouble for March Madness pools or other sports wagering in the past. Unlicensed sports betting, like the inter-office pool that might be going on that your work place, may not necessarily be the main concern of the FBI or police. However, getting caught in the scheme will land the officiating employee(s) a misdemeanor charge, if you’re lucky, or a one-year stay at the nearest jail. Trouble might also be brewing for you, the employer, especially if you own the property of your workplace location as you will be subject to the same criminal liability as the organizer. Any participant, whether he or she is only involved in a single bet will also be liable for these consequences. Rather than the FBI or the local police, you should be more cautious of an IRS investigation. Most might forget this step, but if your company policy permits such pools and you or your employees profit from them at all, you must report your winnings when you sit down to do your federal income tax. 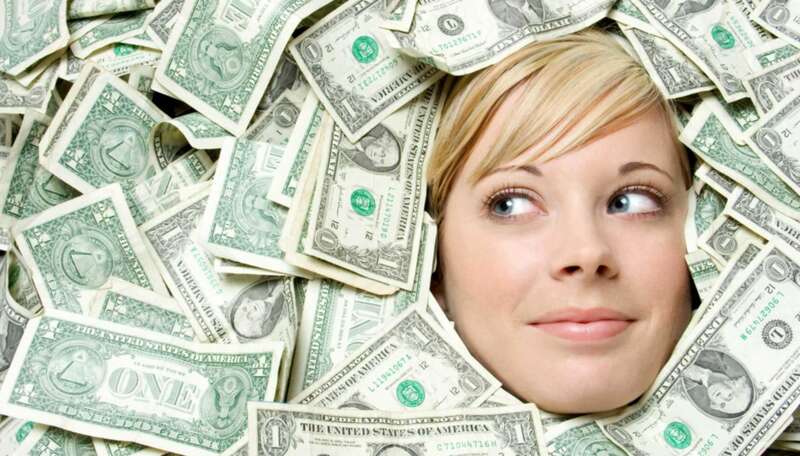 If you don’t declare your winnings as an income, there’s a large chance that you will get audited by the IRS. For the benefit of your company and your employees, the safest bet is to prohibit office pools or wagering of any type from being conducted in the workplace. 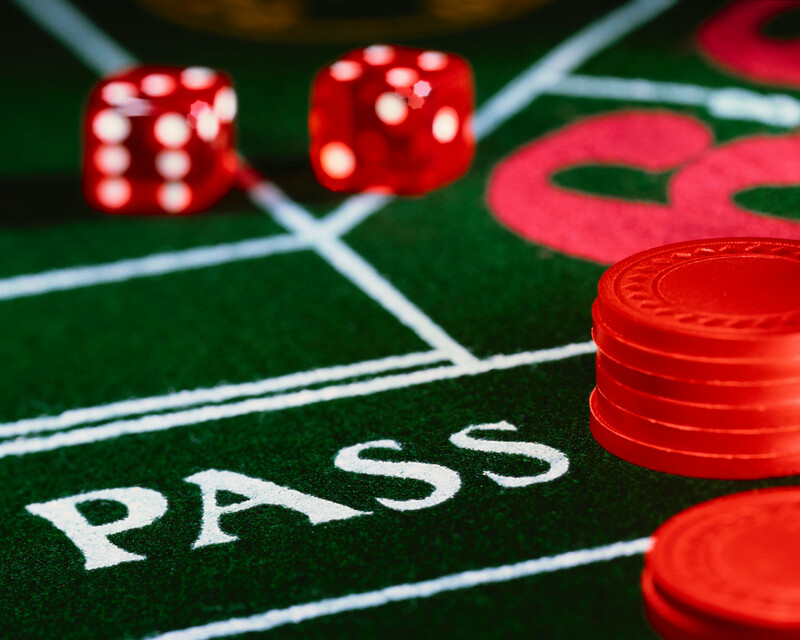 Describing the type of prohibited and acceptable behaviors in a comprehensive gambling policy will greatly decrease the likelihood of there being any illegal pools or wagering in your workplace. Some things to considering implementing or updating in your policy can include: establishing work areas such as offices, break rooms, and parking lots as places where gambling is prohibited; indicating that the use of company-owned computers and servers for gambling purposes is restricted; clearly outlining what constitutes as gambling and potential course of action for policy violations. HR Synergy is your outsourced human resources specialists—contact us today and our expert team can help you create and develop policies that will allow you to create better workplace interactions, keeping you and your employees happy.